100g of rhubarb provides about 40% of the daily value in vitamin K. Rhubarb also contains infection-fighter vitamin C. It is also high vitaminA, another powerful natural antioxidant. Rhubarb is also a good source of folate, riboflavin, niacin, B-vitamins, pantothenic acid, manganese, iron, potassium and phosphorus.100g of rhubarb also contain 24 calories,93.61 grams of water, 4.54 grams of carbohydrates, 4, 1.8 grams of fiber, 0.9 grams of protein and 4 milligrams of sodium. Its stalks should be a vibrant pink. Stalks that have been pulled will last longer. Deep red stalks are sweeter than paler ones. Be sure to wash rhubarb before using it. Discard the leaves and store the stalks in perforated plastic bags. Rhubarb is compatible with numerous foods. It is used in both desserts and savory dishes. It can be added to salads or used in pies and other desserts. It should be cooked before eating. Rhubarb is low in low in fat and cholesterol and high in fiber. A low-fat, high-fibre diet can lower your risk of heart disease. It can also increase the levels of good cholesterol. 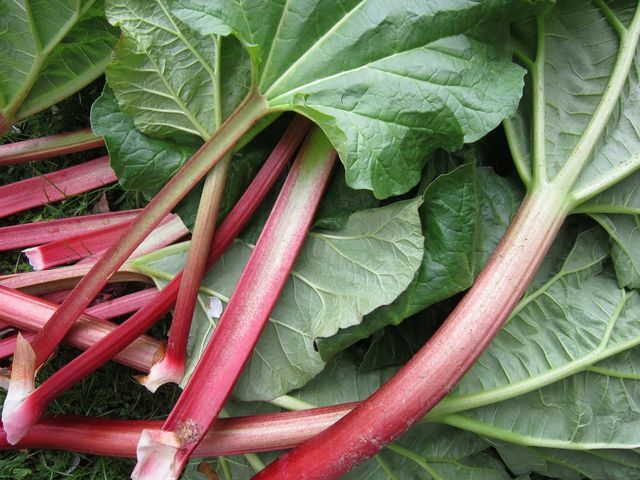 Rhubarb also contains antioxidants, which can help prevent free radicals and heart conditions. Rhubarb is loaded with vitamin K, which is essential for bone development. Vitamin K also helps with repairing bones. Rhubarb can also help prevent osteoporosis and other bone disorders. Plus, it is high in calcium, which is needed for bone growth and development. Rhubarb is rich in Vitamin K, which is important for brain development. Vitamin K is responsible for the health of neurons. It prevents the oxidation of brain cells. Rhubarb has anti-tumor properties. It contains beta carotene and vitamin A.Beta- carotene is among the most powerful of antioxidant nutrients. They neutralize free radicals, which cause serious damage to our bodies. It also contains antioxidants lycopene and anthocyanin. These antioxidants clarify the toxicity present in the body. Rhubarb also helps fast recovery post-surgery. Rhubarb is high in vitamin C, which helps improve and boost our immunity. Also, this vitamin is important in the production of collagen. Vitamin C is also a powerful antioxidant that prevents free radical damage. When consumed in large quantity, it may prove to be very harmful. It is not a recommended for kids below 12 years and pregnant women. 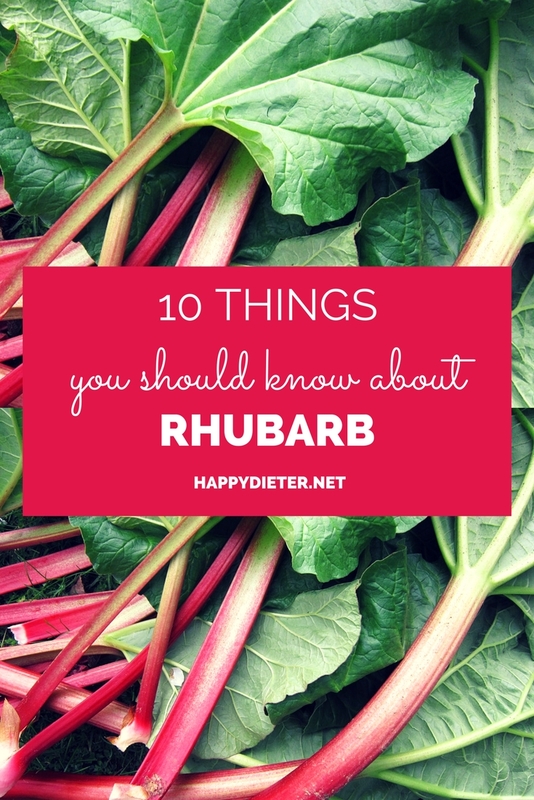 Also, rhubarb is high in oxalate, which greatly increases the chances of kidney stones.